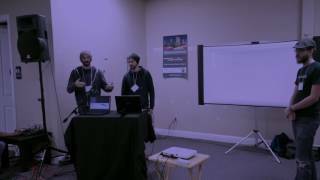 VH 2018 - Daviesgeek | Matthew Davies came out and shot a nice summary video of our 2018 major hackathon. 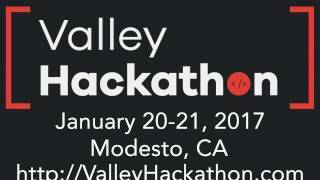 VH 2017 Prep Session Part 1 | Learn more about the Valley Hackathon. 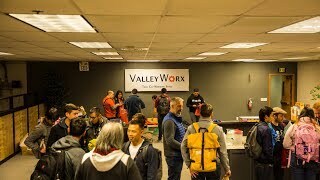 VH 2017 Prep Session Part 2 | How to win at the Valley Hackathon. 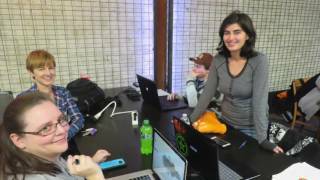 Valley Hackathon 2016 Trailer 4 | Trailer 4 from the Valley Hackathon 2016 event. 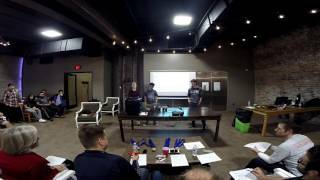 Valley Hackathon 2016 Trailer 3 | Trailer 3 from the Valley Hackathon 2016 event. 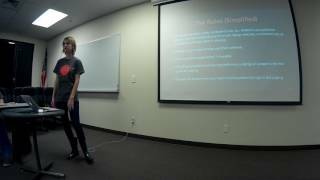 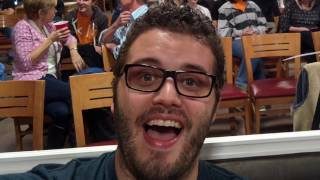 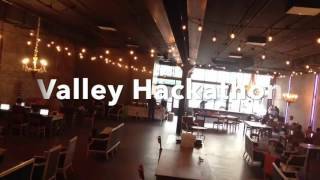 Valley Hackathon 2016 Trailer 2 | Trailer 2 from the Valley Hackathon 2016 event. 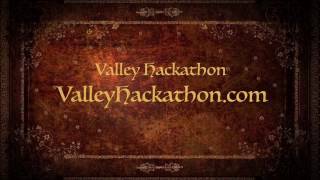 Valley Hackathon 2016 Trailer 1 | Trailer from the Valley Hackathon 2016 event. 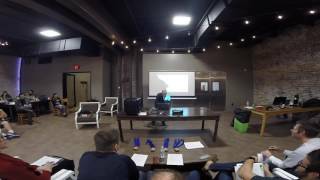 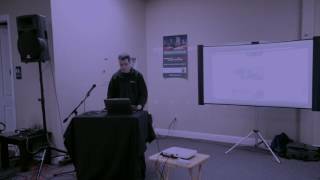 Timelapse 1 | A timelapse video of Valley Hackathon 2016 from the front of the room. 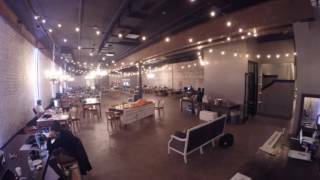 Timelapse 2 | A timelapse from the back of the room at Valley Hackathon 2016. 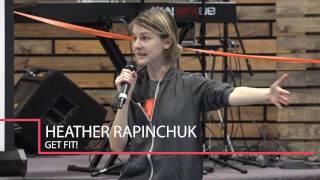 VH 2016 - ToolUp! 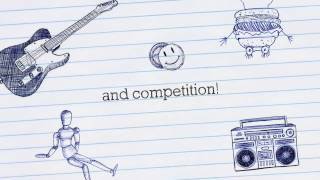 | ToolUp! 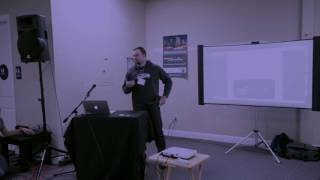 Team Presentation from VH 2016. 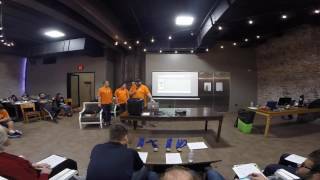 VH 2016 - Favir8 | Presentation for the Favir8 team at the VH 2016.